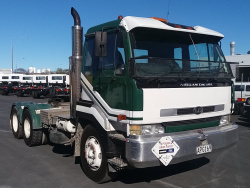 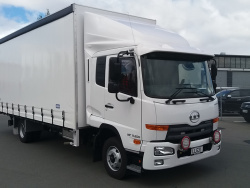 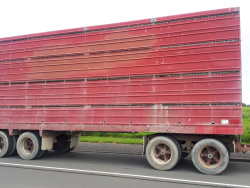 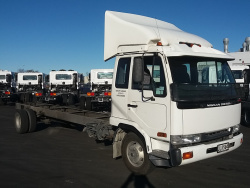 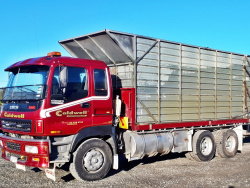 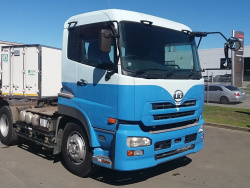 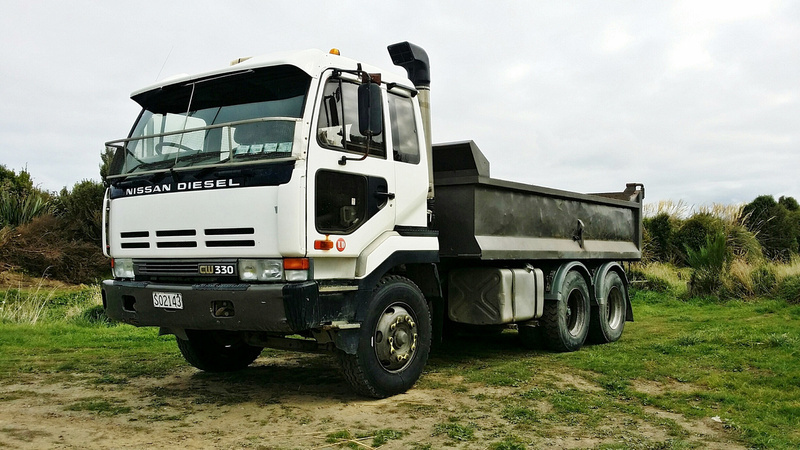 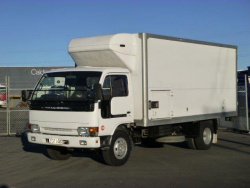 CVC has a wide selection of tidy second-hand trucks and trailers available. 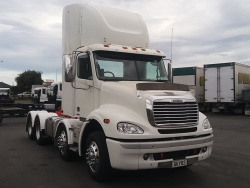 If you are in the market for a pre-owned truck, check out the used truck listings below. 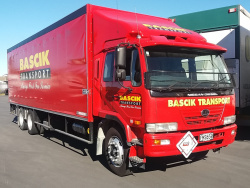 We have a high turnover of heavy transport vehicles, so if you have a specific requirement in road transport please give one of our reps a call. 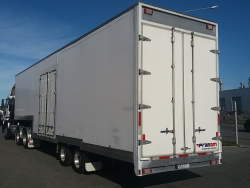 We’ll see what we can source for you and let you know when one comes in. 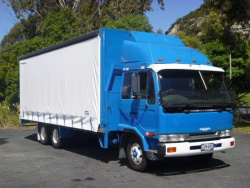 Popular units sold include box body trucks, tip trucks, tractor units, stock units, and curtain sliders. 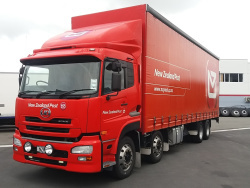 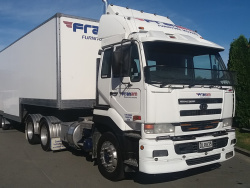 We offer nationwide delivery, so no matter where in New Zealand you are, we will bring your vehicle to you. 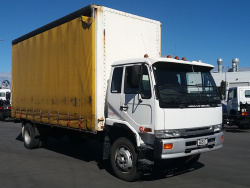 Check out the listings below, or go to CVC's TradeMe listings for your area. 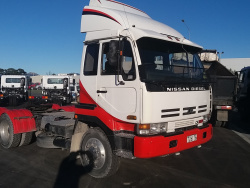 We offer finance on New & Used vehicles. 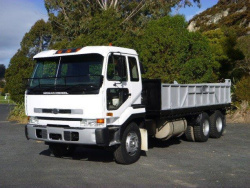 Give our friendly sales team a call and discuss your requirements. 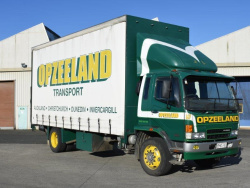 We’re always ready to help. 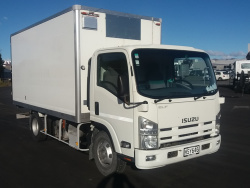 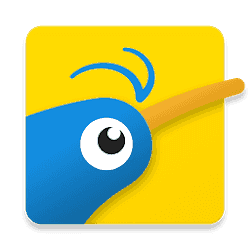 CVC Invercargill, CVC Dunedin, CVC Christchurch, CVC Nelson. 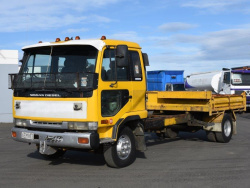 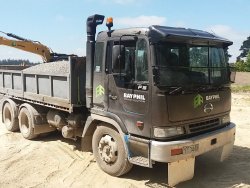 Do you have a heavy transport vehicle that’s surplus to your requirements? 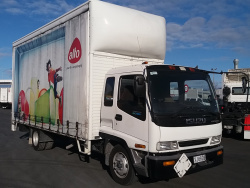 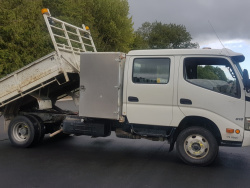 Are you wanting to sell a second-hand truck? 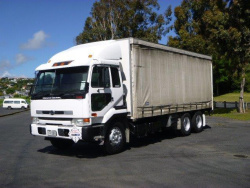 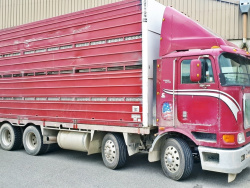 CVC is always in the market to buy used trucks or sell on your behalf. 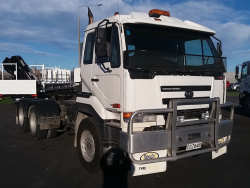 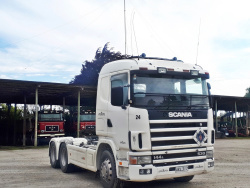 Whether it’s in tidy condition and ready for a new owner, or your truck has seen better days and is more suitable for parts, give CVC a call and we’ll discuss it with you.